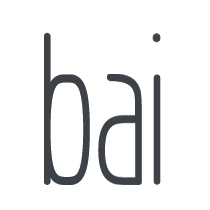 This semester I entered my junior year of industrial design, which means more special topics and advanced studios so I can further figure out my place as an industrial designer in this world. One of the special topic course I got (based on our lottery course selecting system) is Design for Discourse. I have never heard of it and after the first two weeks I’m still very confused in terms of the deliverables. 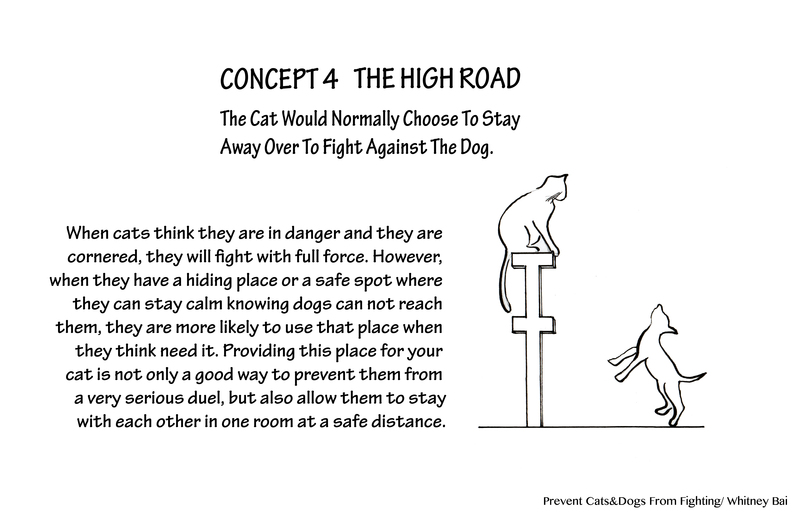 Our first project is how to prevent cats and dogs from fighting, and here are my proposals. 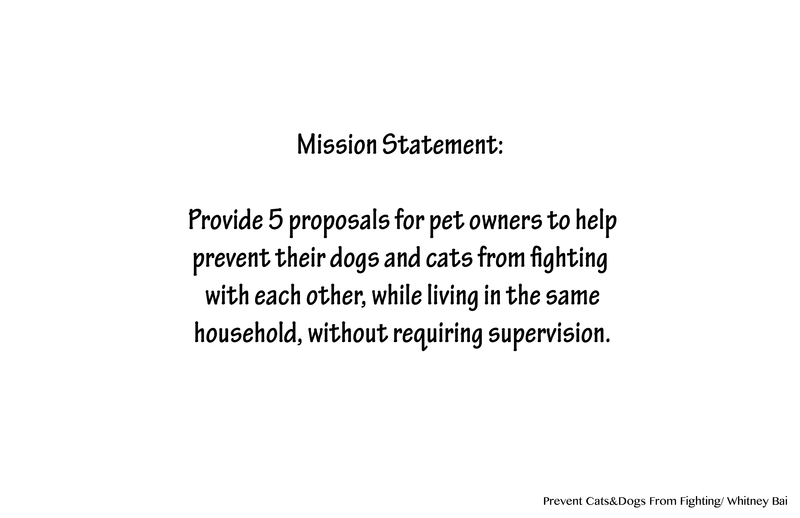 I first narrowed down the mission statement since a imaginary user is very important for me as a designer, otherwise I won’t be able to tailor my proposals to his/her needs. 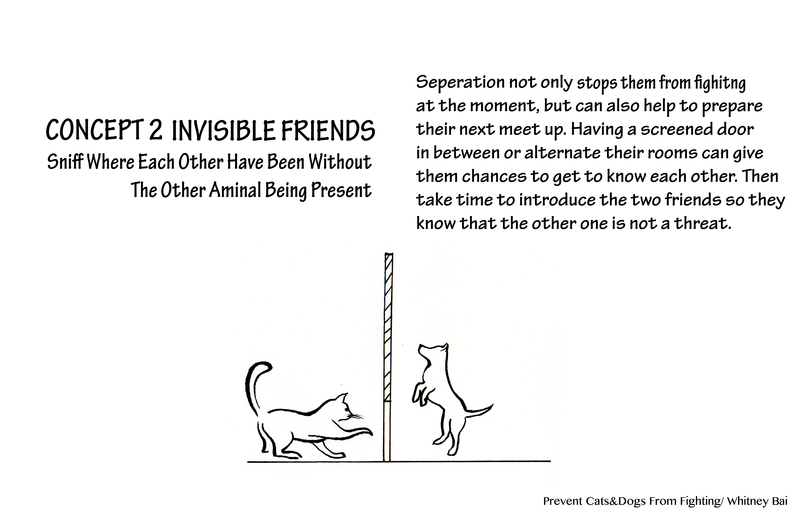 For example, some of my classmates created a common enemy for cats and dogs so they will stop fighting with each other, like tons of mice or a bigger animal like a lion. 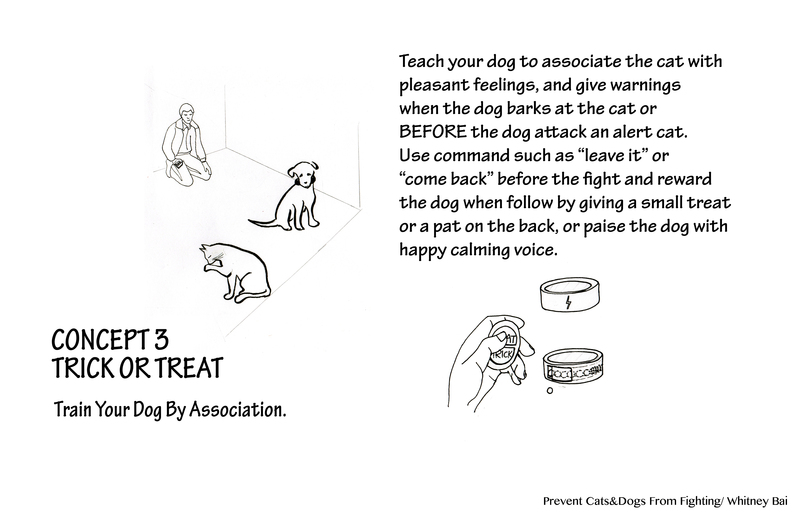 It is appropriate maybe for scientific experiment, but hardly applicable for normal pet owners. 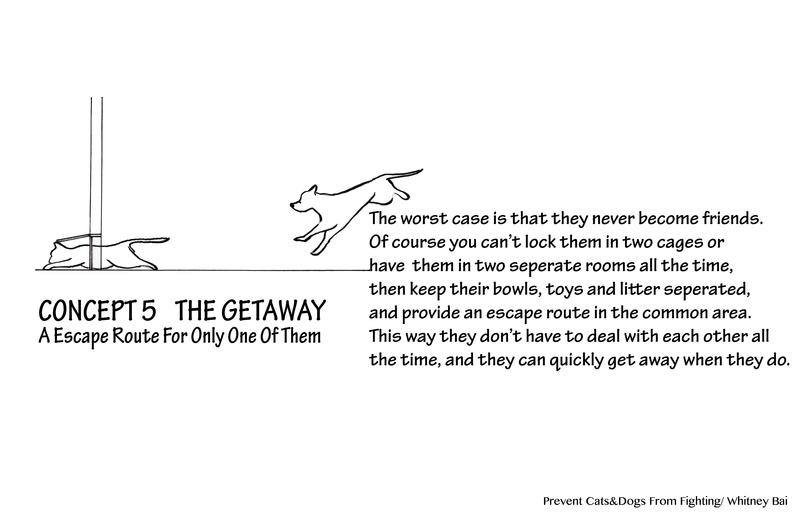 I ended up choosing pet owners who own both dogs and cats as the target users that I’m empathizing with. 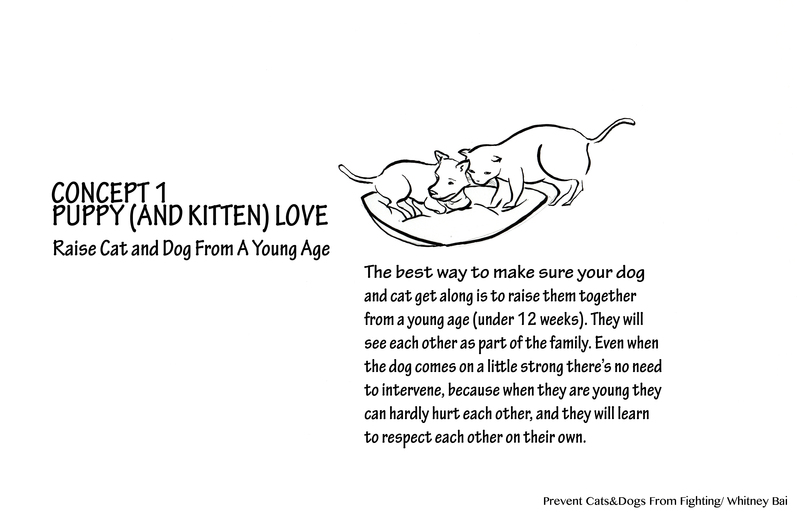 The five concepts are based on my research on dogs and cats’ behaviors and general characters. I also intensionally set them very vague so pet owners can personalize them to fit their specific pets, as I know they are, like human, very different from the next one. Every proposal should be able to work on their own, but they work the best when use in combination with others as a system.